The masquerade, dating back to the 15th century Renaissance was held during Europe's Carnival Season, a time where villagers and members alike would gather in masks and costumes to celebrate, party and feast! Let the marvellous era of masks and secrecy bring you on a journey. 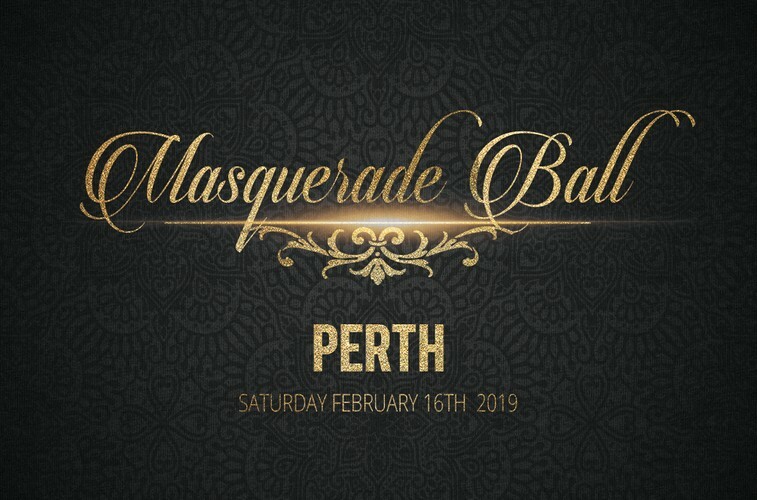 Behold a Masquerade fantasy held within the walls of the Claremont Showgrounds. Hide behind the mask or step out into the light, the choice is yours. Your ticket includes entry into the event, a 4-hour drinks package, nibbles, live entertainment, professional photos and more. Drink responsibly. Mask required for entry.